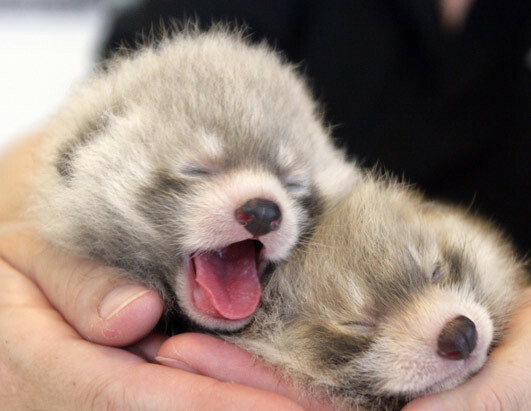 BABY RED Pandas. . Wallpaper and background images in the THE ALLIANCE OF RED PANDA BELIEVERS club.